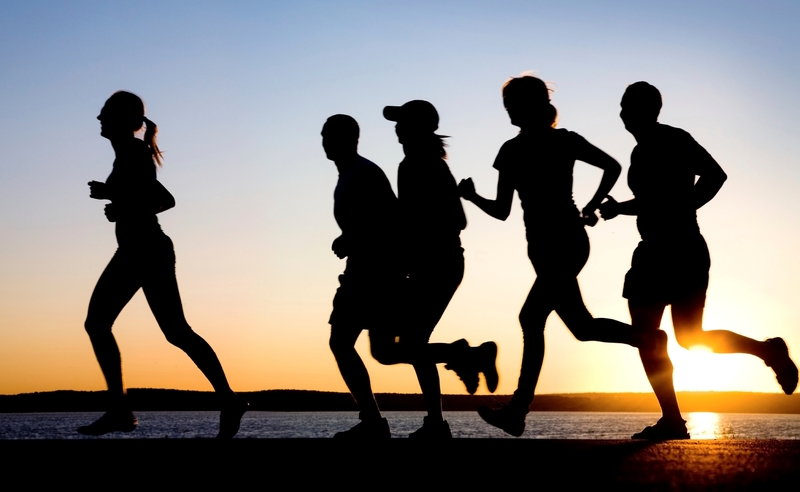 In the Suzuki Midnight Sun Run you can choose between three distances; half marathon, 10 km race and 5 km race. The route has some great viewings like the salmon river Ellidaa, lake Raudavatn, and a beautiful golf course. The race starts in Laugardalur valley which is in full bloom this time of year. 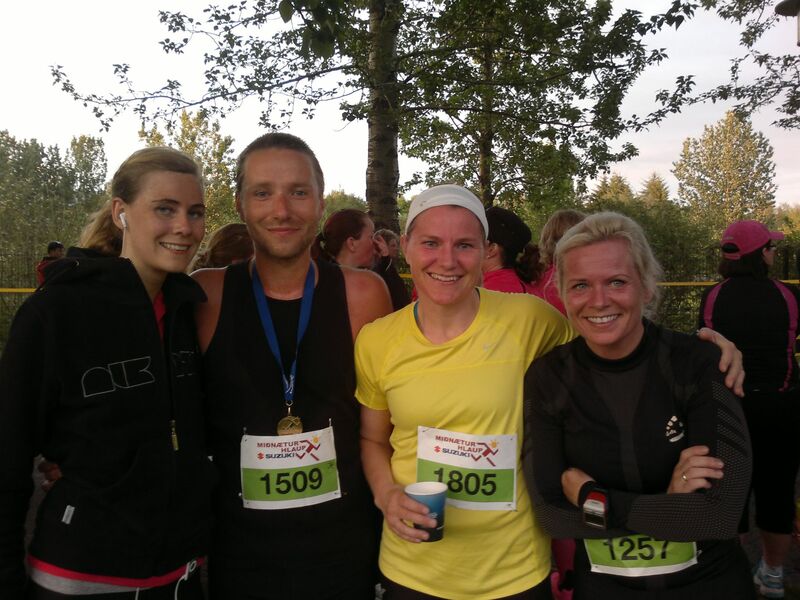 Reykjavik Marathon is a nonprofit organization that was established in 1984. From the year 2003 the Reykjavik Marathon has been under the guardian of Reykjavik Sports Union, the association of sport clubs in Reykjavik. 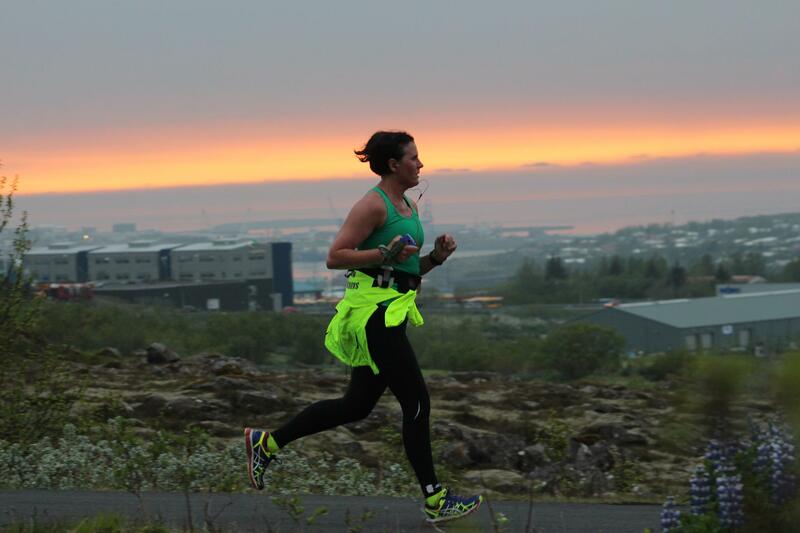 Reykjavik Marathon organizes three events every year: Íslandsbanki Reykjavík Marathon in August, Laugavegur Ultra Marathon in July and Suzuki Midnight Sun Run in June. 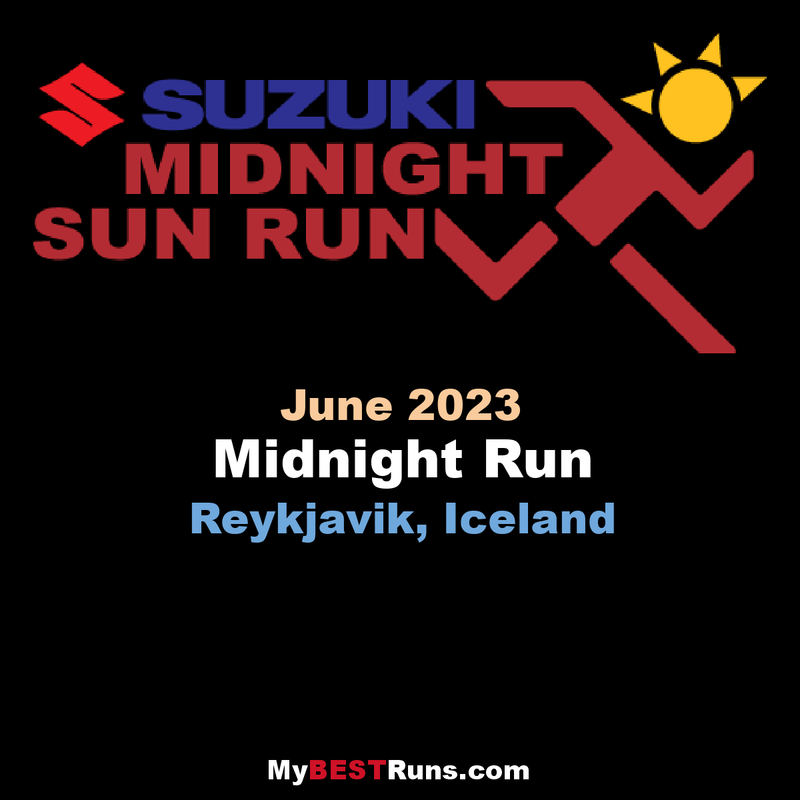 The 2017 Suzuki Midnight Sun Run took place tonight and this was the 25th race. Lisa Ring from Sweden sat a new course record in the female half marathon, she ran 01:23:46. The total number of registrations was 2826, more than ever before. The total number of visitors from abroad was also a record, just over 1300 guests from 52 countries. The Suzuki Midnight Sun Run starts on the road Engjavegur close to Laugardalshöll Sports Hall and the ice skating rink in Laugardalur. The race ends on a path by the old laundry springs in Laugardalur called "þvottalaugavegur". The race is mostly on paths. Please be carefull when running on and by the streets since they are not all closed. The half marathon begins in the streets of the valley Laugardalur but after that the course mostly follows paths. The 21 km course is demanding, hilly and steep from km 3 to 12.